Strabismus, most often referred to as “crossed eyes”, is a vision developmental problem, which often develops during one’s formative years. 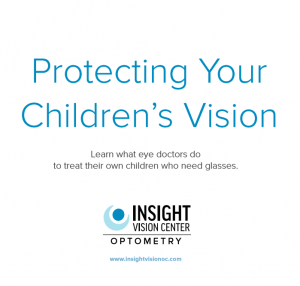 Recent studies show that this eye disorder affects around 4% of all children in the country. Here, we break down the causes, risk factors and symptoms. Six muscles work together to support your eyes and maintain their coordination. They are also important in regulating your ocular movements. When your eyes don’t work together well, they tend to misalign. One of your eyes may focus toward one direction while the other one goes the opposite way. This may create two different image signals and confuse the brain. As a result, your nervous system may be forced to ignore the signals sent by the weaker eye, which may lead to amblyopia. This is also a risk factor for developing myopia or nearsightedness. Having strabismus, however, is not a hopeless case. You only need to visit your local eye doctors for a comprehensive eye exam to get the right treatment. How is strabismus detected? Patients with this ocular disorder have an eye that looks upward, sideward or outward. They also tend to develop a habit of squinting or tilting their head to help improve vision. Frequent headaches, fluctuating eyesight and poor depth perception are also common symptoms. Eye doctors may advise applying atropine eye drops or a patch on the stronger eye if you are diagnosed with strabismus. Doing so blurs the covered eye’s vision, leaving your brain with no other choice but to use image signals from your weaker eye. We may also include vision therapy in your treatment plan. 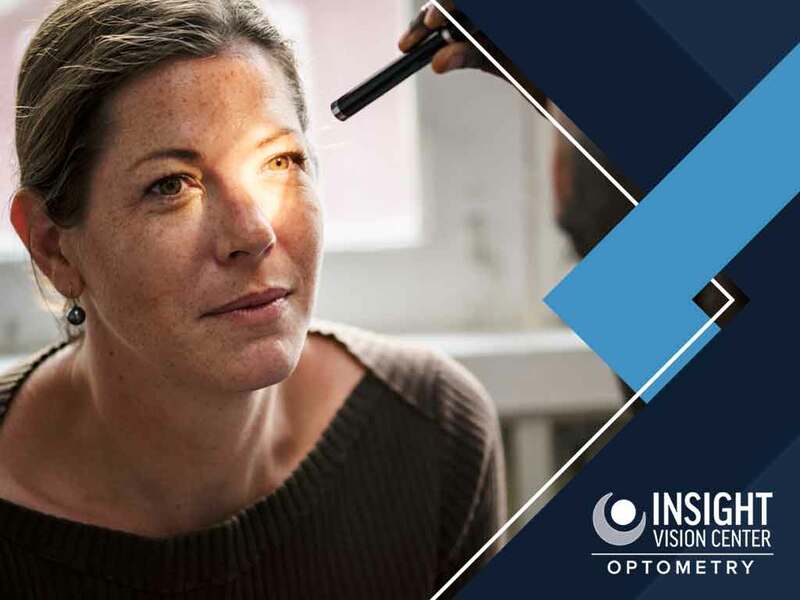 Insight Vision Center, an Ortho-k lens specialist, provides vision health care services to help improve your eyesight. Call us today at (520) 394-6111. You may also fill out our online form to schedule an appointment. We serve residents of Costa Mesa and Newport Beach, CA.